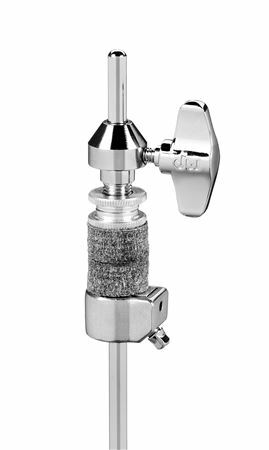 Order your Drum Workshop 9500D 3-Leg Hi Hat Stand from AMS and enjoy 0% Interest Payment Plans, Free Shipping, Free Extended Warranty & 45 Day Money Back Guarantee. 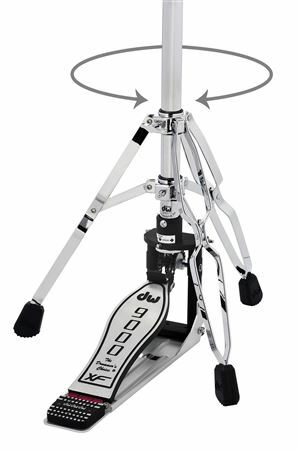 DW 9000 Series Hi-Hat Stands feature a patented Double Eccentric Cam to increase the sensitivity of the footboard in relation to cymbal movement, resulting in a unique, incredibly fast and responsive feel. Its Infinitely Adjustable Locking Spring Tension allows for precise adjustment to offset the weight of the top cymbal, creating a customized feel. The Lateral Cymbal Seat is a first in hi-hat design, allowing instant access for adjusting the bottom cymbal angle; a small detail that makes a big difference. The Folding Footboard stays attached to the base casting when secured in the folded position. 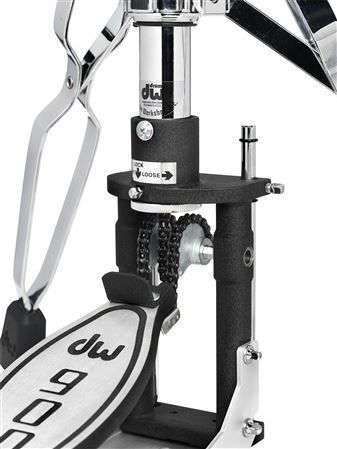 DW's high-tech Ball Bearing Hinge provides smooth, quick pedal action. 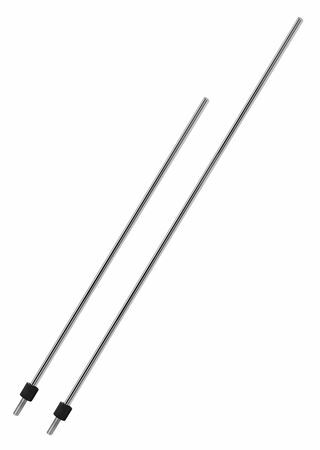 Our 9000 Series Hi-Hat Stands also come standard with our Locking Clutch, Plastic Tube Insulators and Swivel Legs, as well as upper rods in both 21" and 15" lengths. DW: The Drummer’s Choice. I love it! It’s sturdy, looks great, and the quality is superb. It’s a lot smoother than my old Ludwig stand that I replaced.